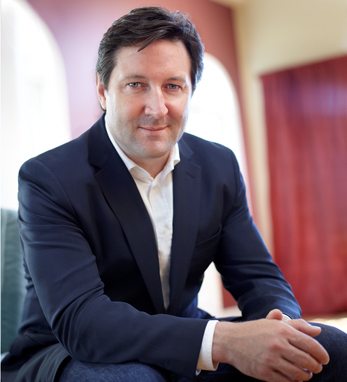 Liam Casey is the founder and CEO of PCH International, a supply chain management company focused on the consumer electronics, personal computer, medical device, telecommunication industries, and clean technologies. Liam identified the enormous potential and opportunities for growth in China in the mid-1990s. PCH was founded in 1996 in Cork, Ireland, where it is headquartered and where Liam was born. Its operational headquarters are in Shenzhen, China. Over 1000 employees work in PCH offices in Ireland, China, USA, with a software development team in South Africa. PCH’s clients are primarily multinationals based in North America and include many leading companies. Included amongst PCH’s major clients are three of the top five personal computer companies, three of the top five telecom and networking companies, and three of the top five consumer electronics companies world-wide. Liam was awarded Ernst & Young’s Entrepreneur of the Year – Ireland accolade in 2007.